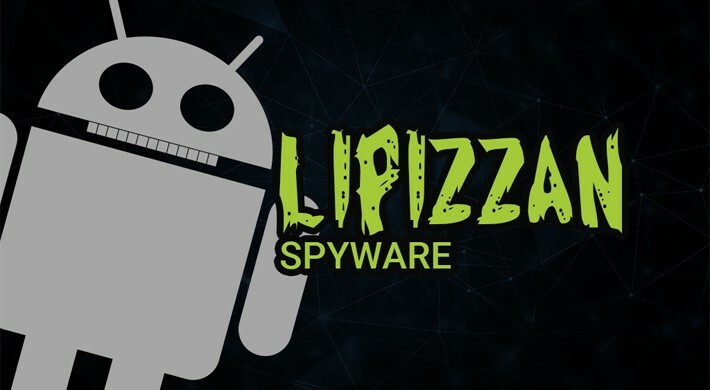 What does the Lipizzan spyware mean for mobile communication security? At the end of last month, Google announced it had blocked a new family of malware that had spread through its Play Store. Dubbed Lipizzan, the malicious code wasn’t spectacular in terms of spying capabilities. The part that has bigger implications for mobile security is how it got through Google’s filters in the first place. Google user data requests hit a new record. Can encryption help privacy? 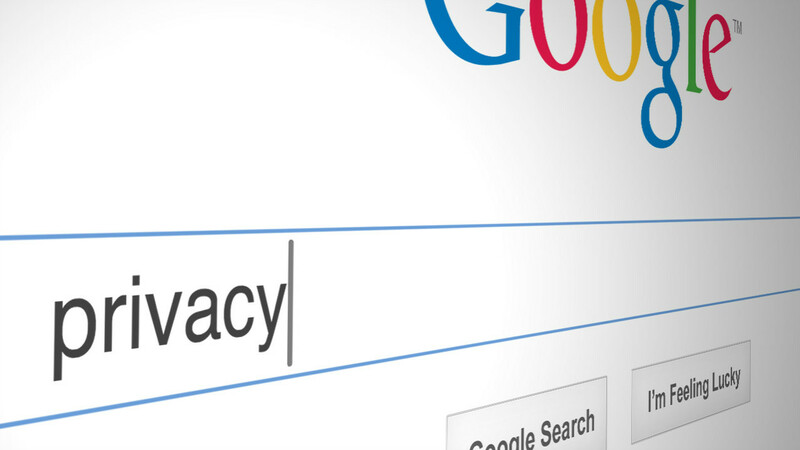 Google has announced yet another record-high number of government requests for data about its users. The company's most recent Transparency Report reveals a scary trend against privacy - a big 23% jump within just one year; from nearly 62,000 in 2014 to over 76,000 requests in 2015!